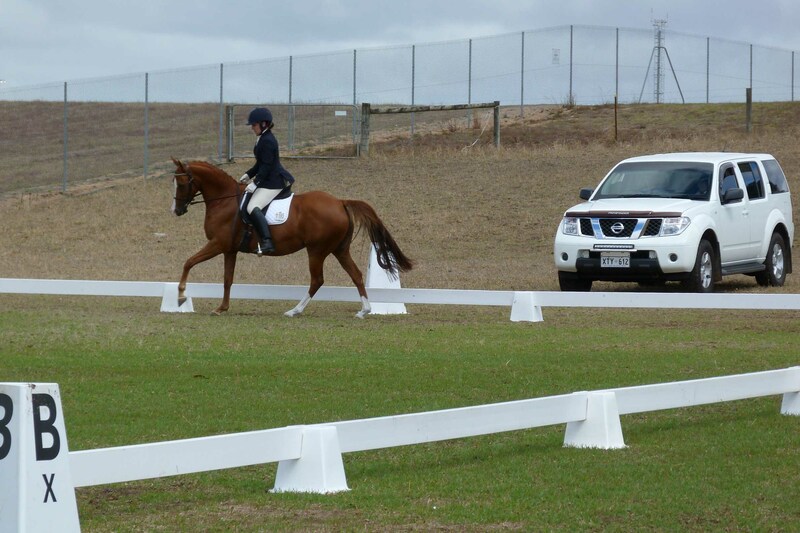 Thank you to everyone involved in the 2015 SEDA Official Championships. 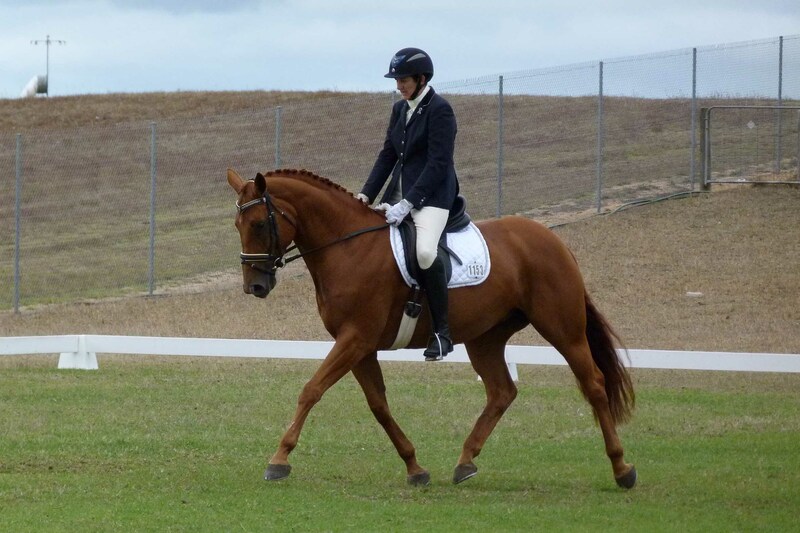 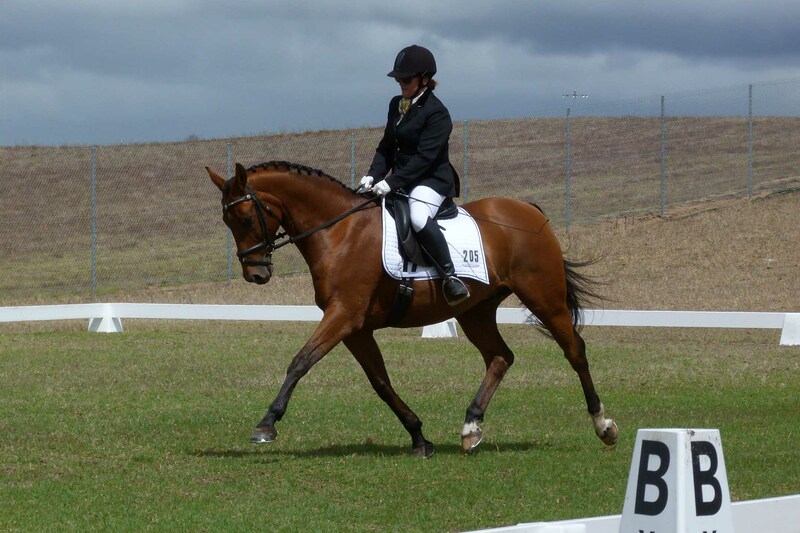 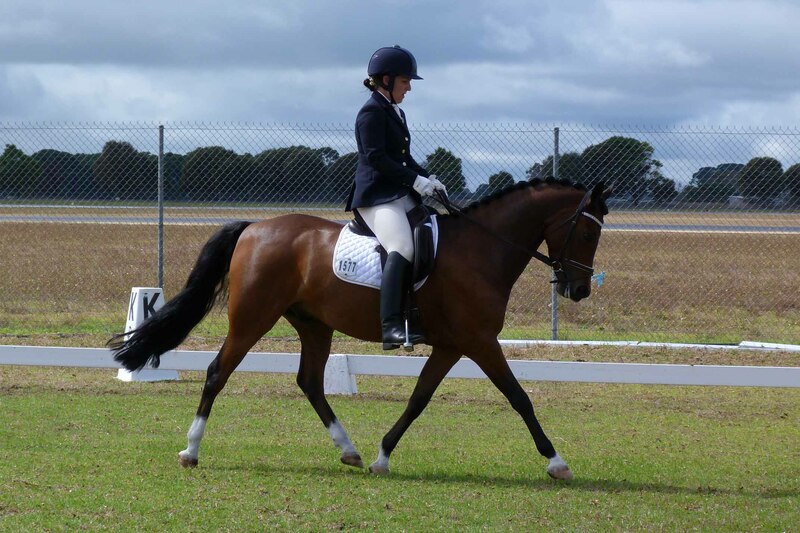 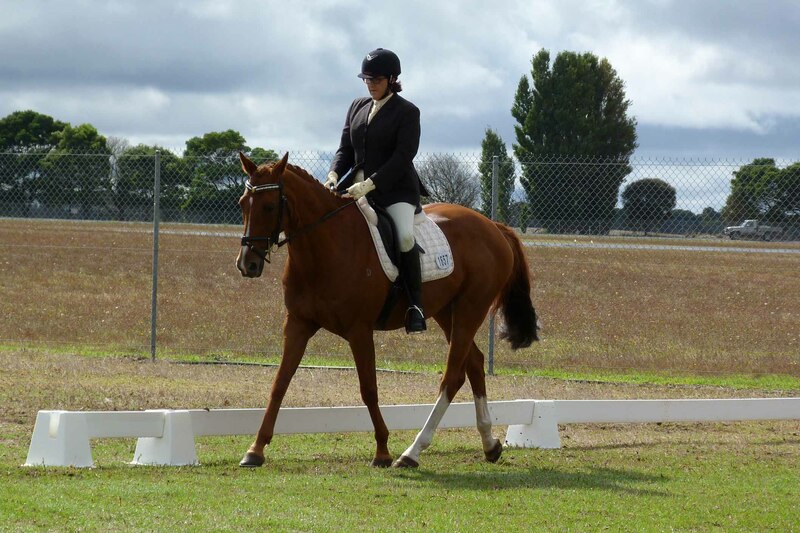 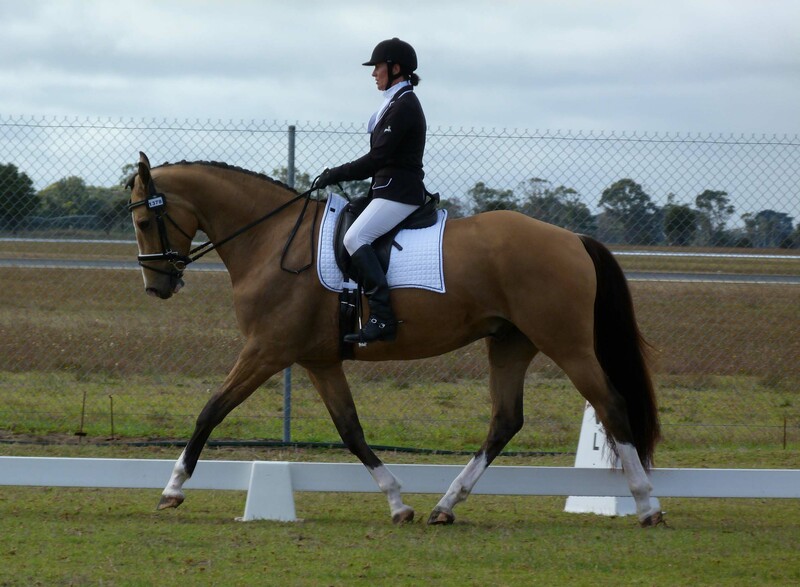 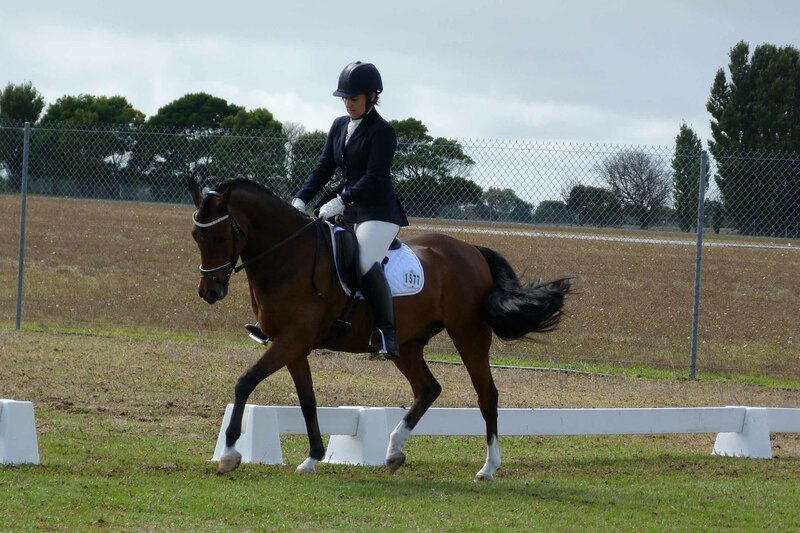 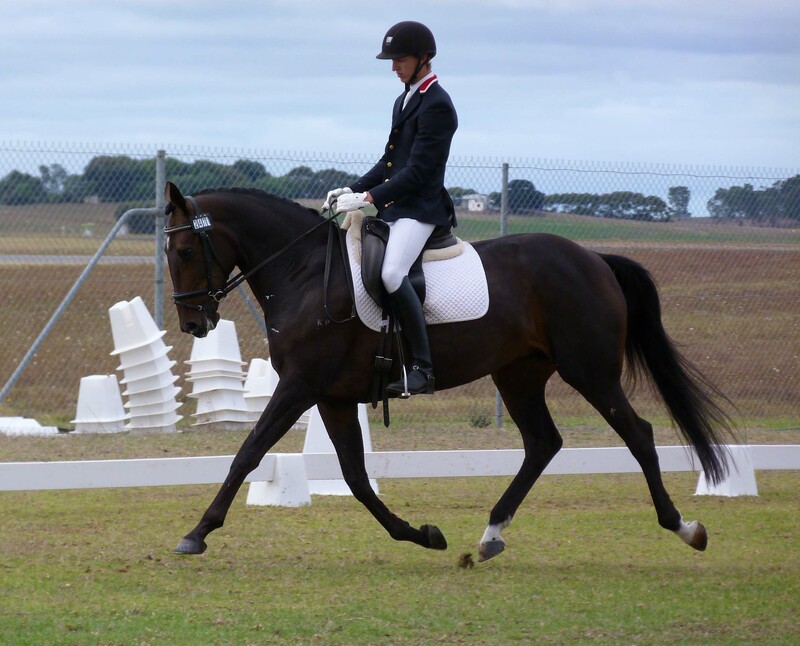 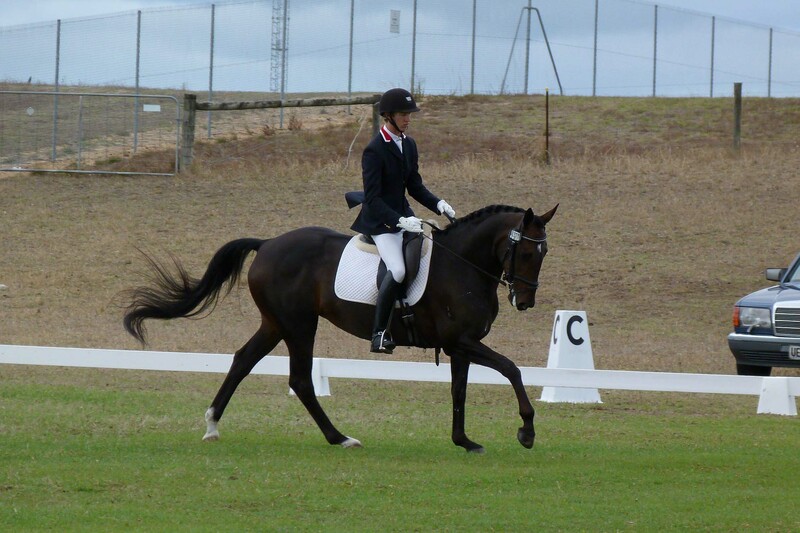 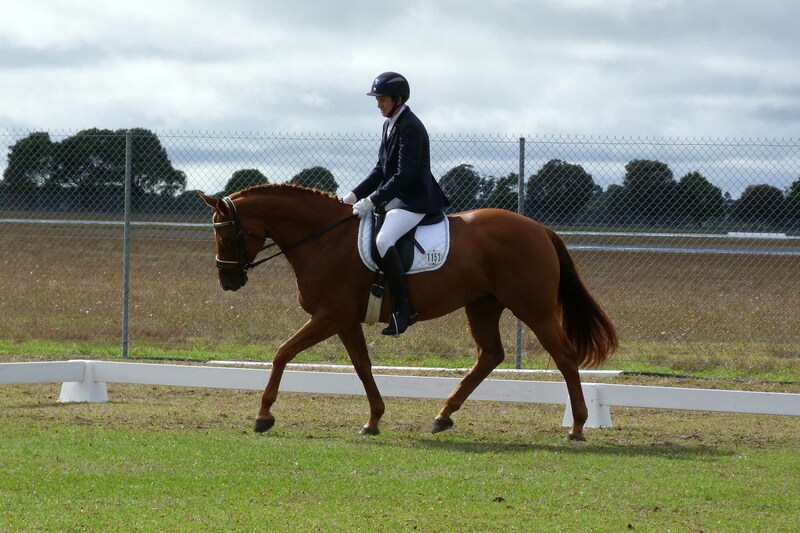 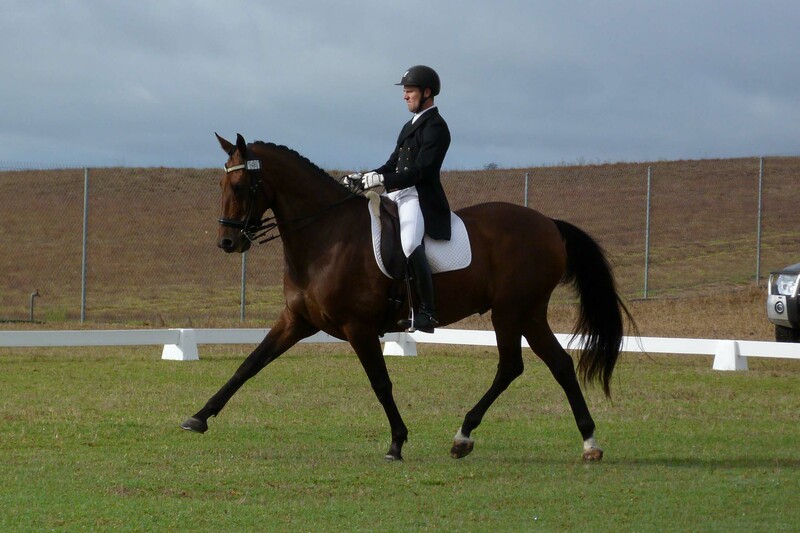 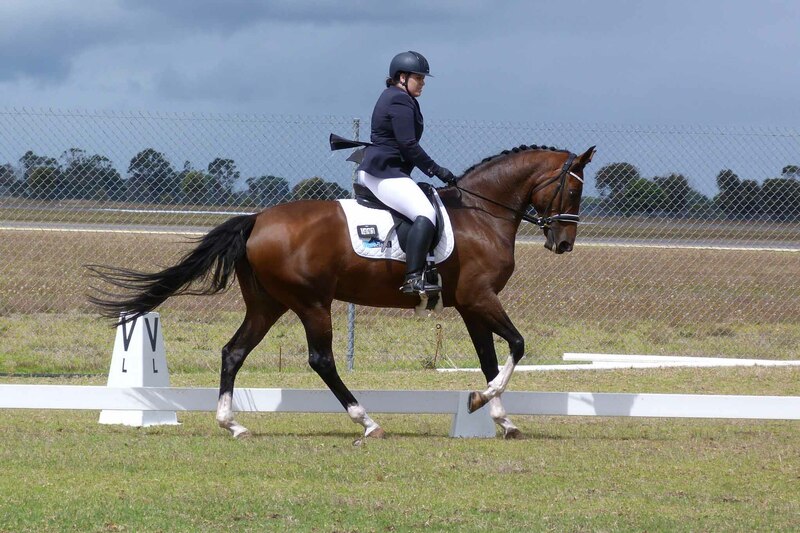 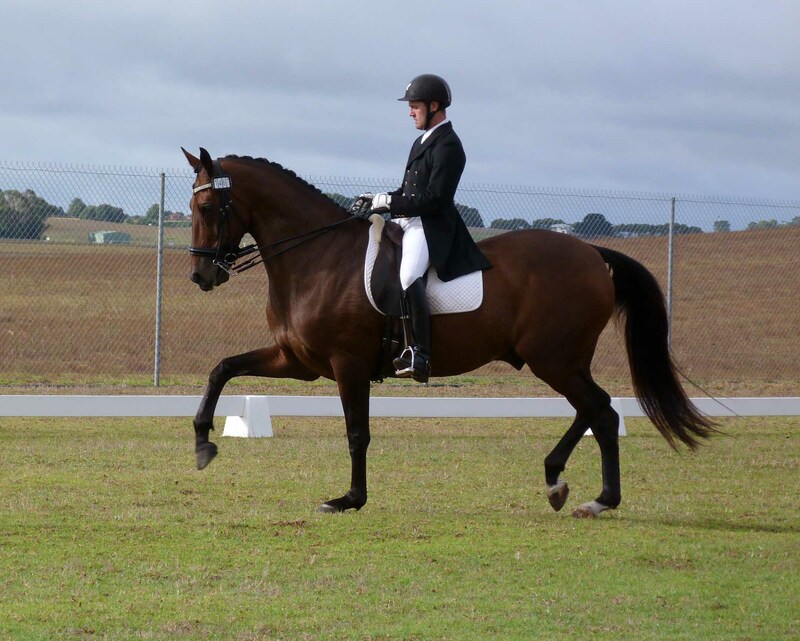 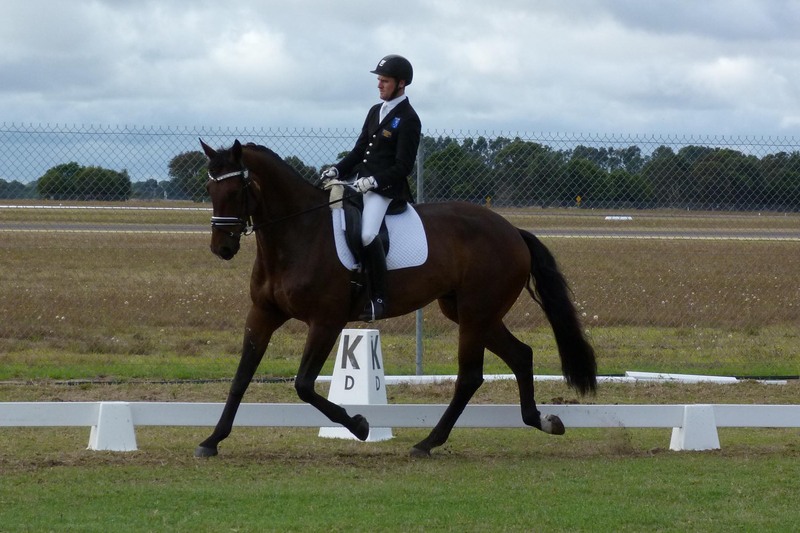 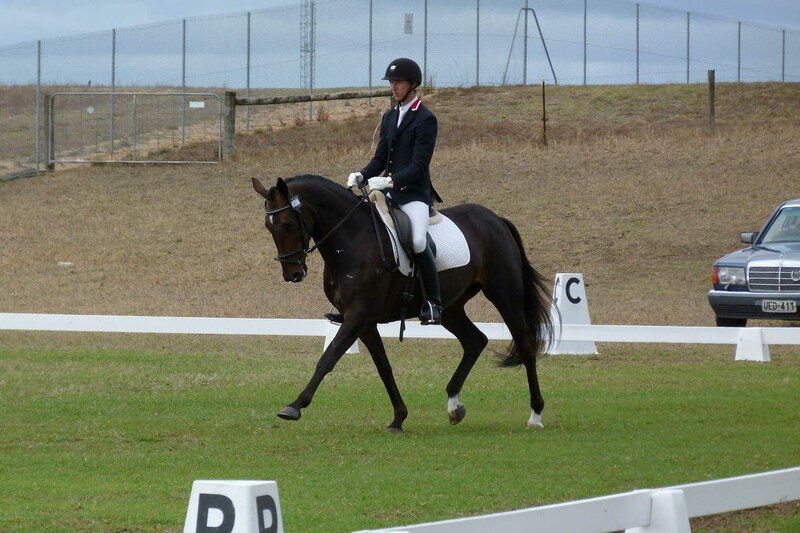 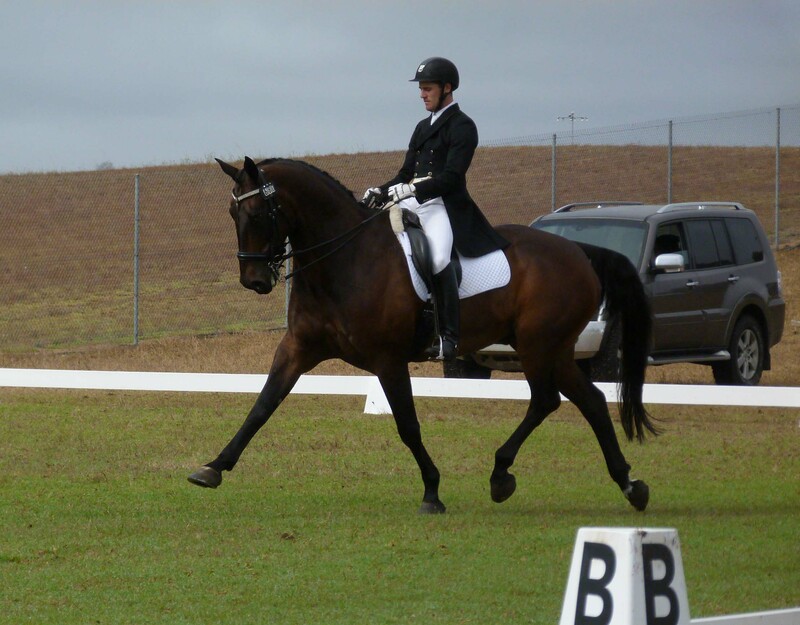 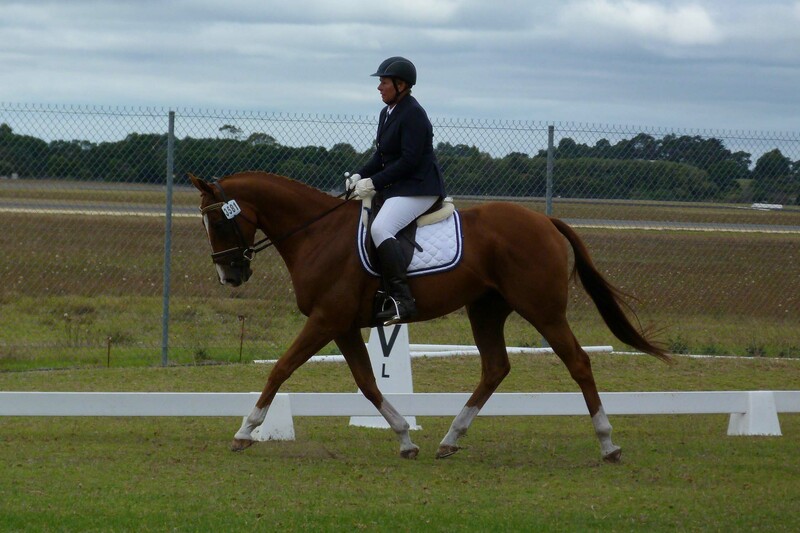 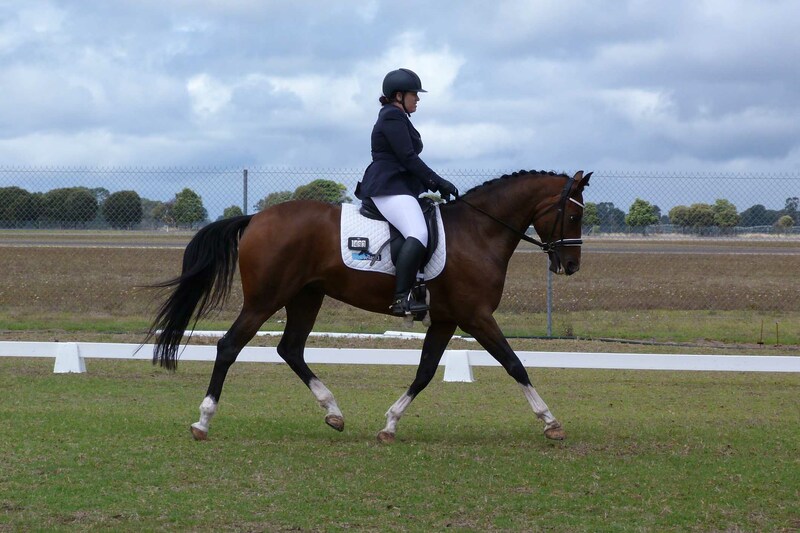 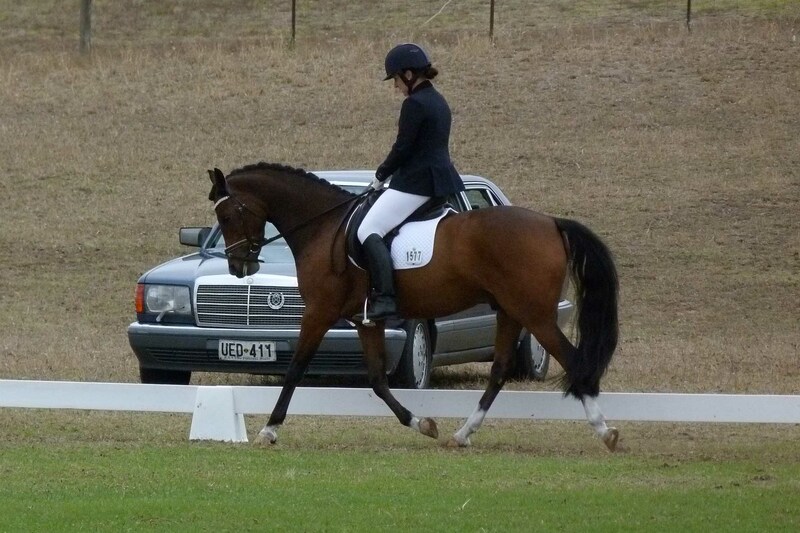 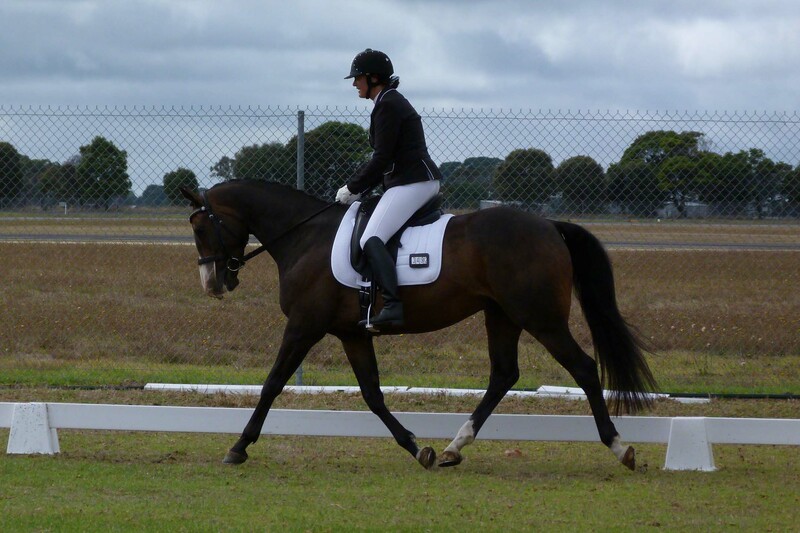 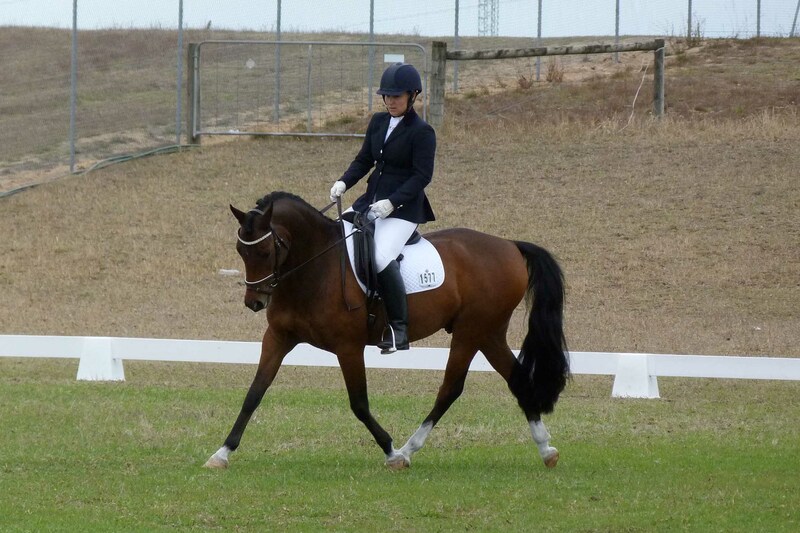 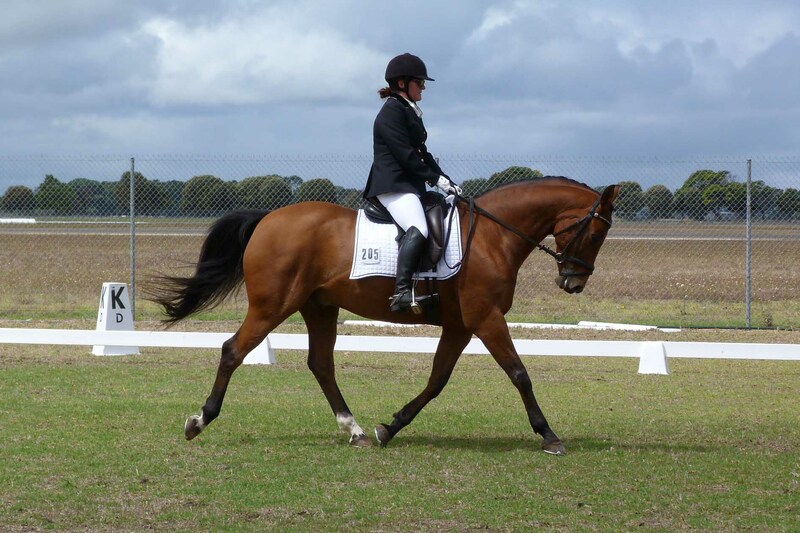 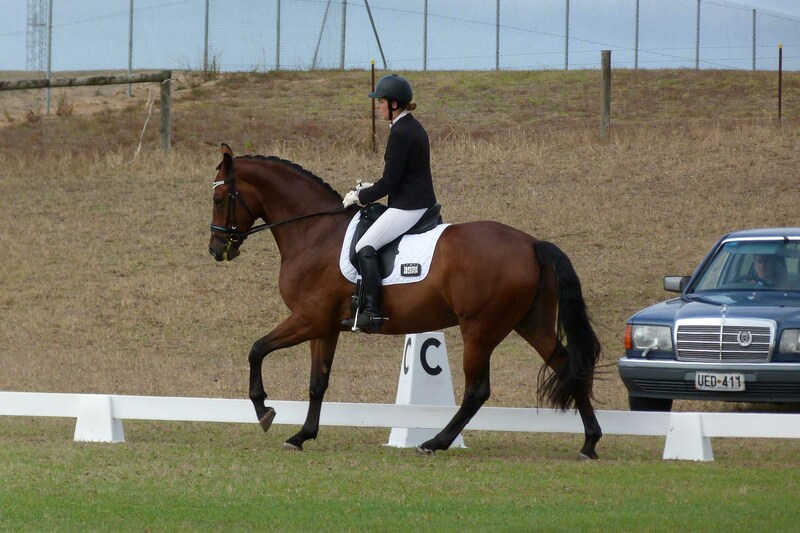 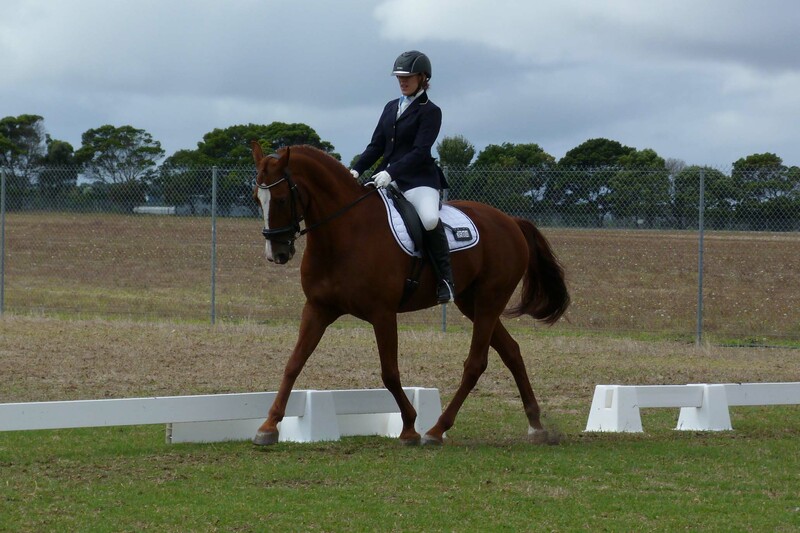 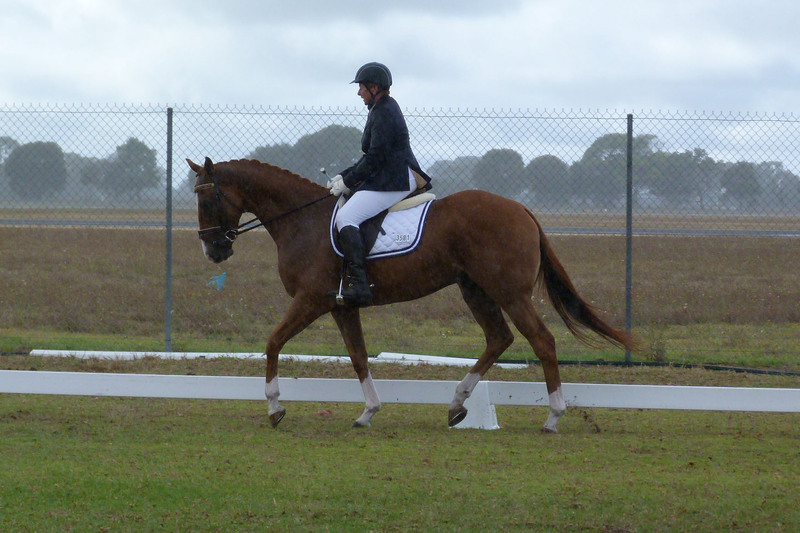 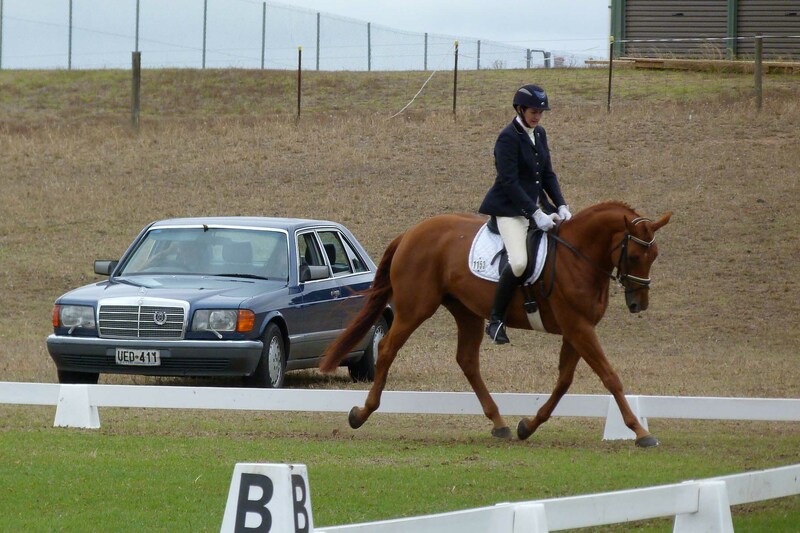 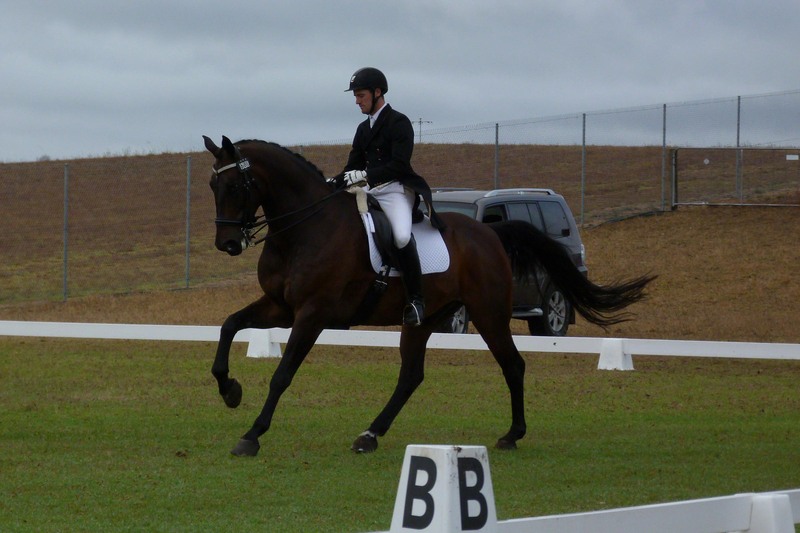 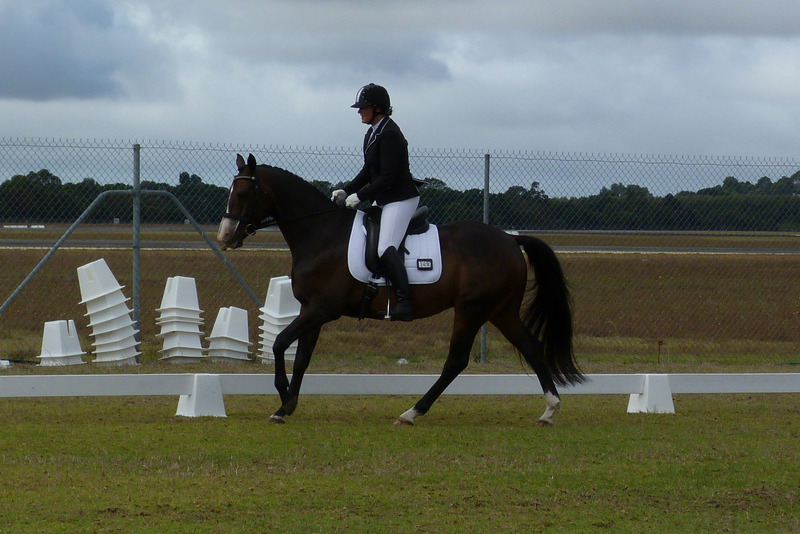 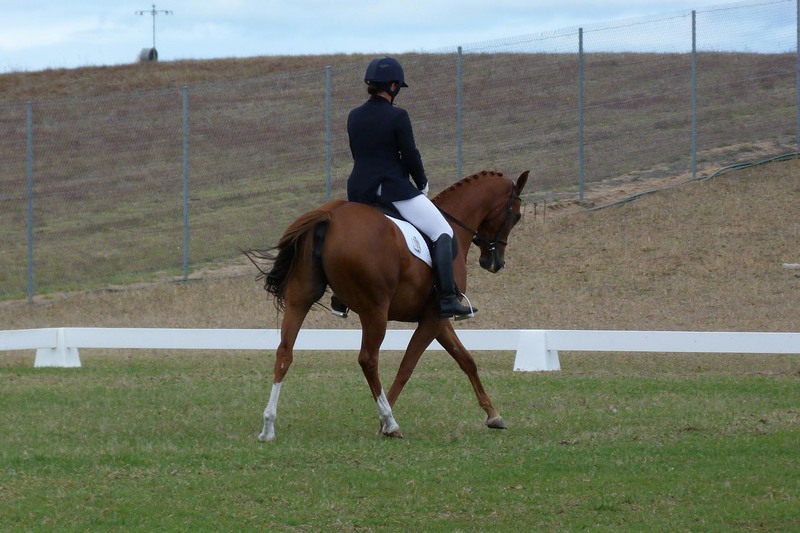 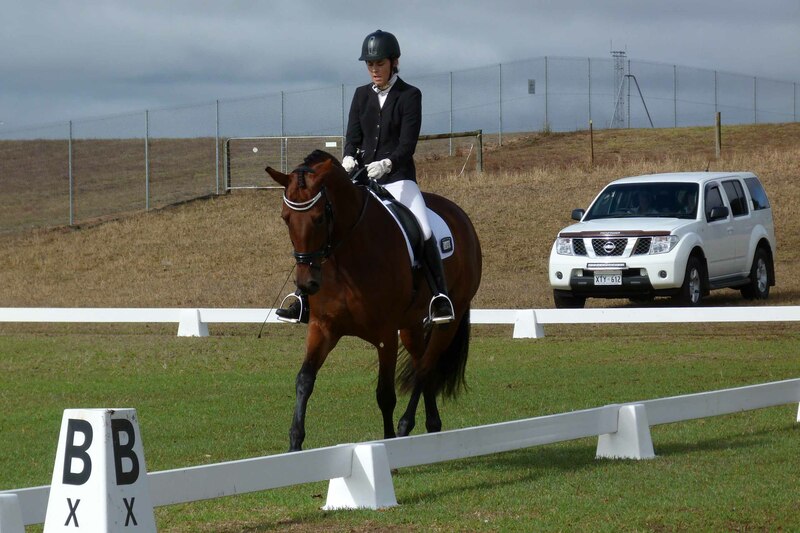 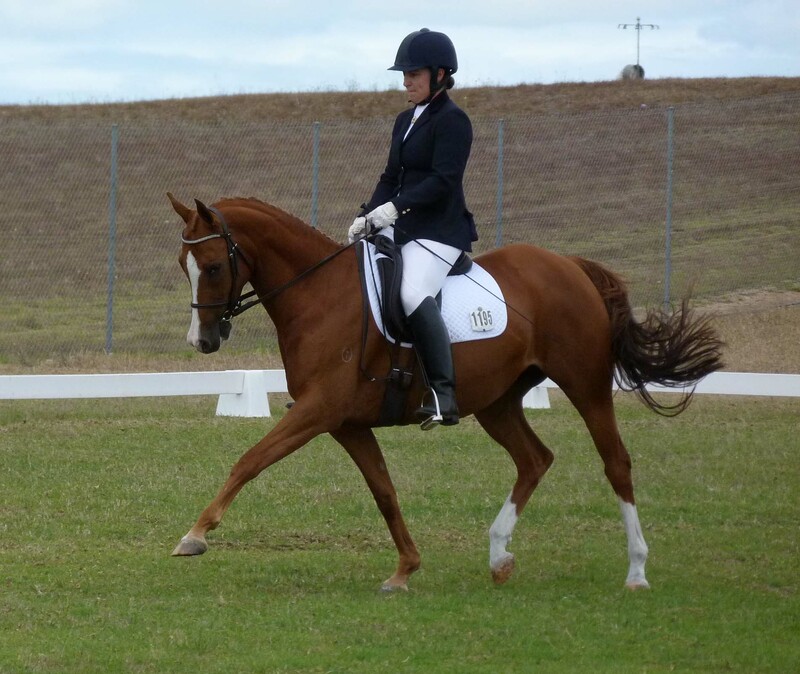 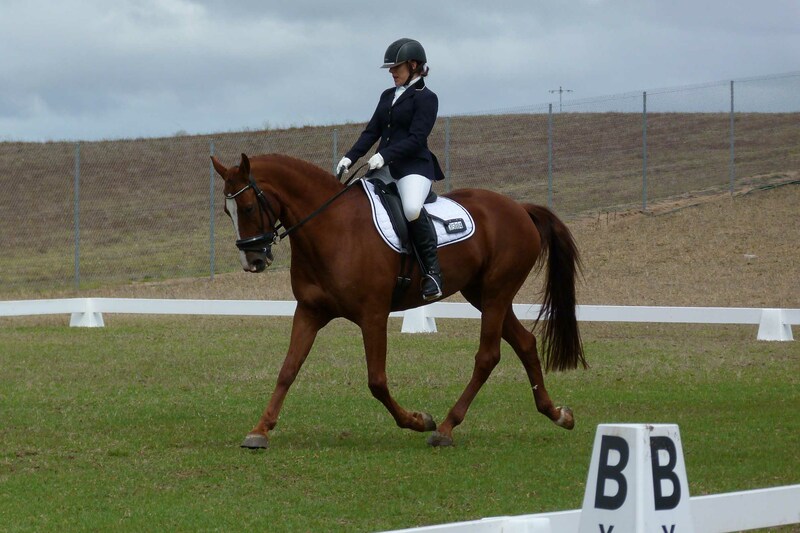 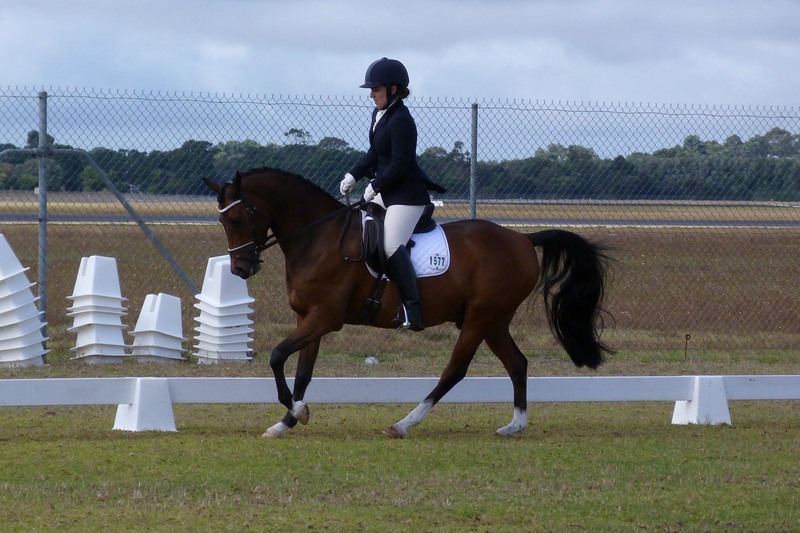 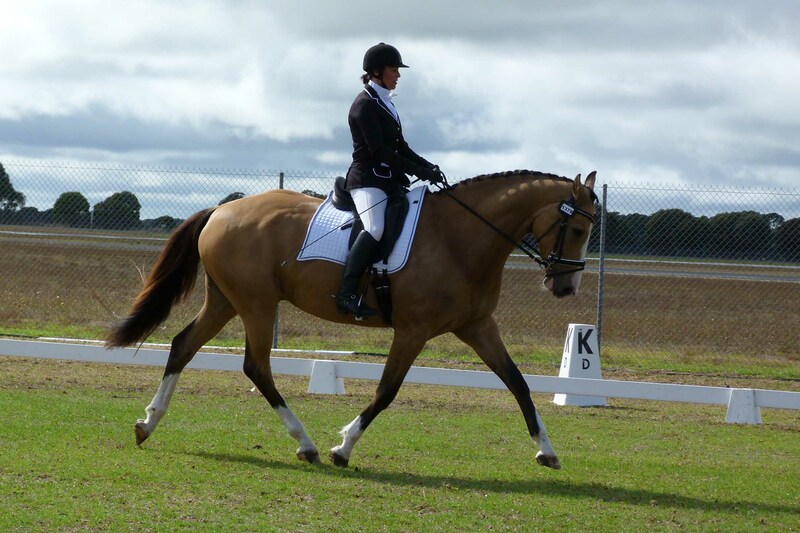 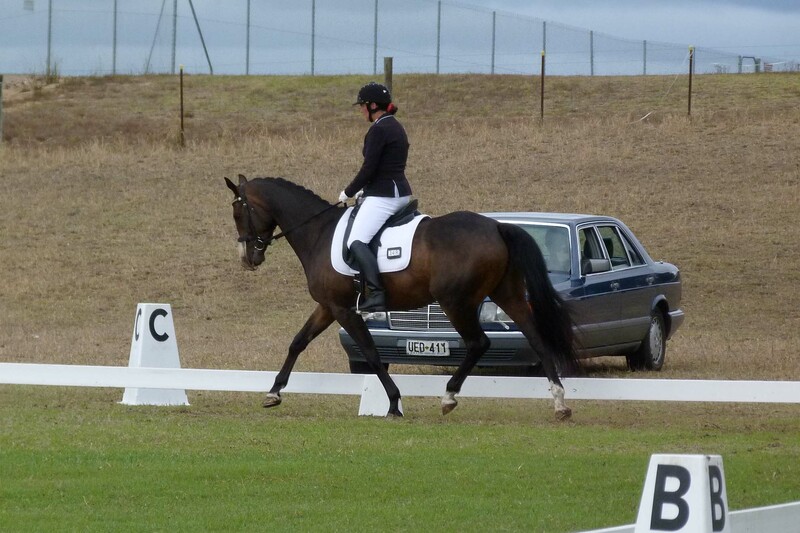 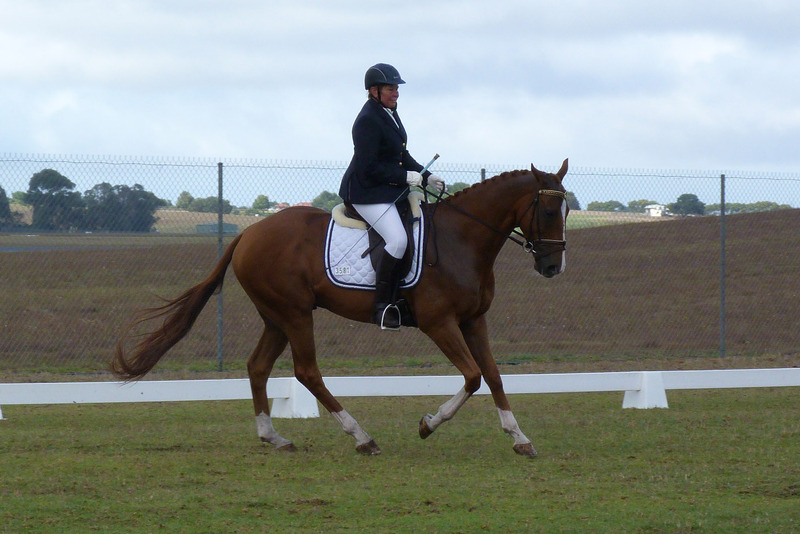 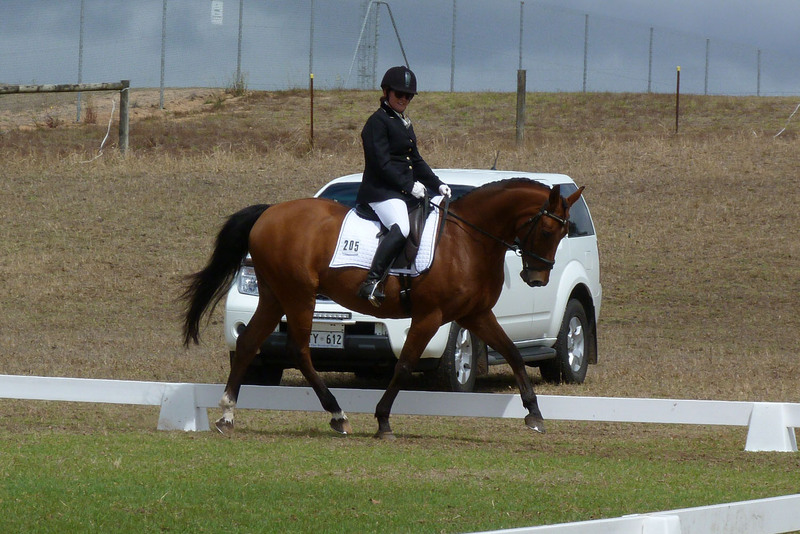 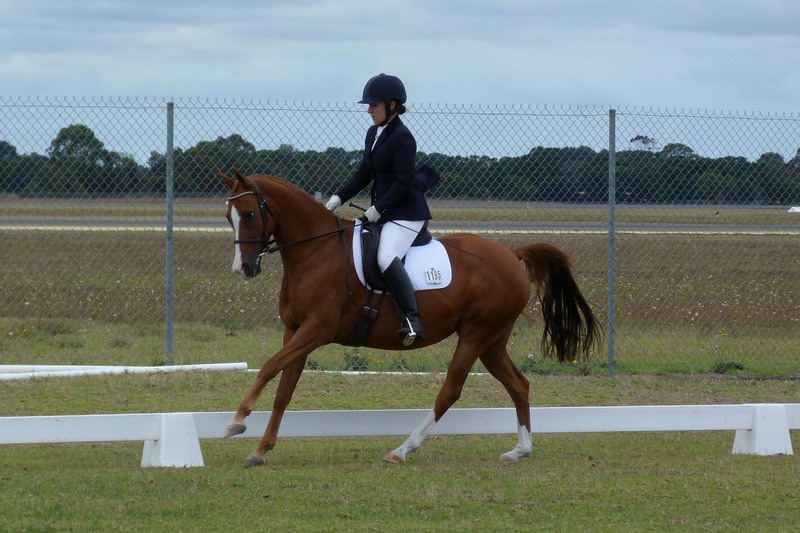 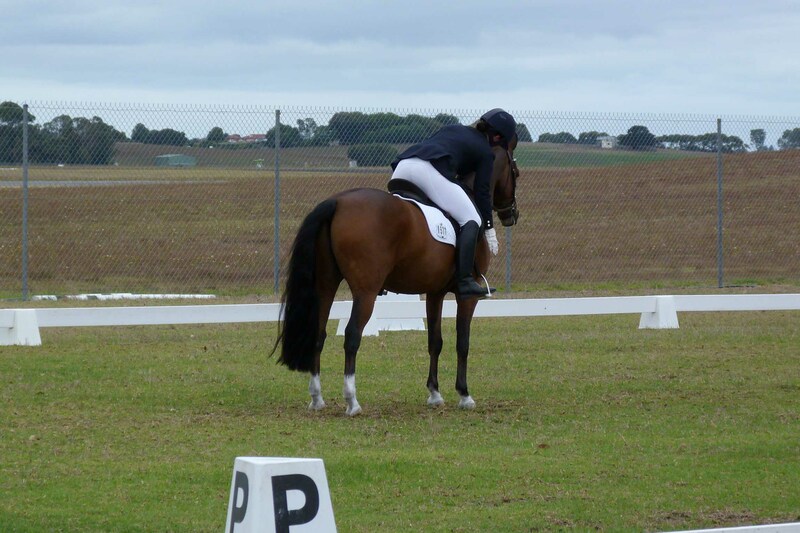 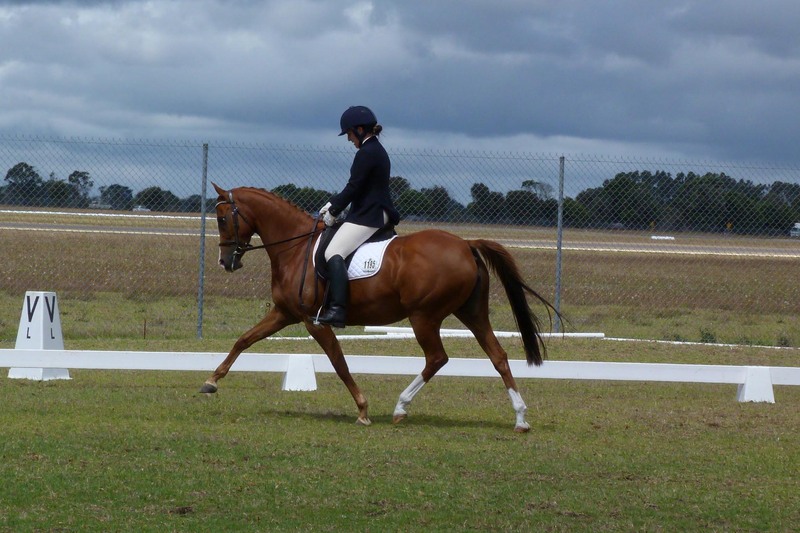 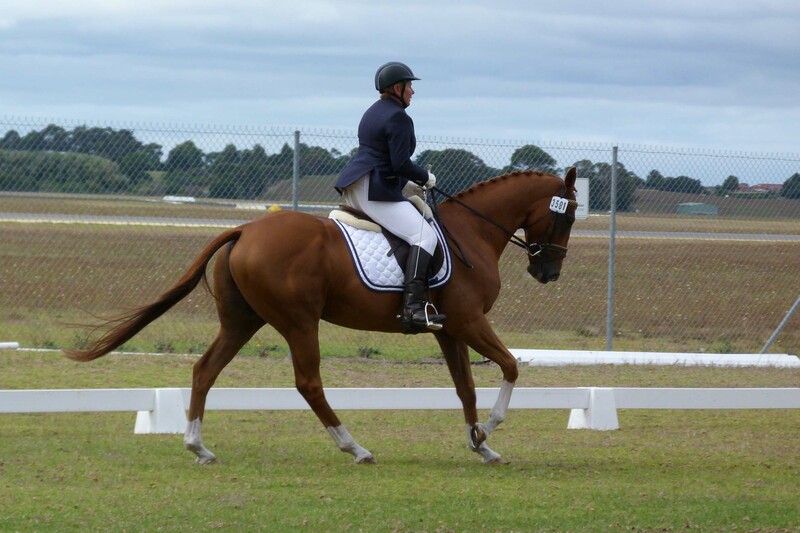 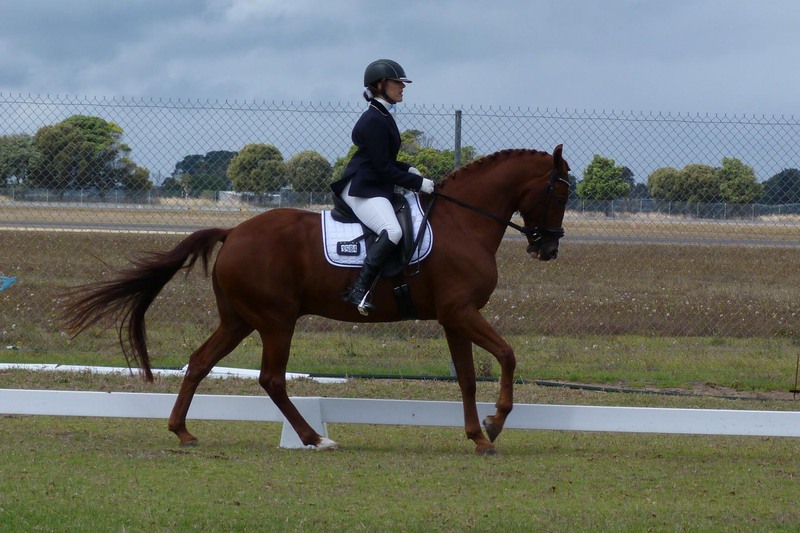 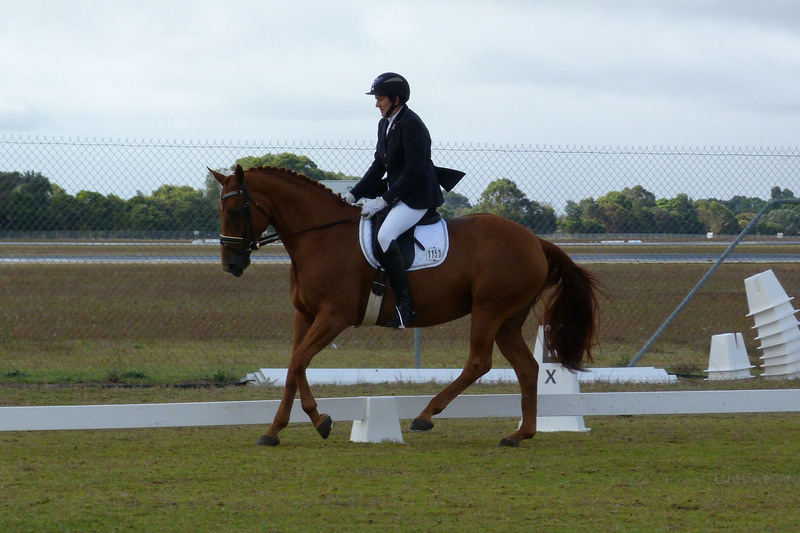 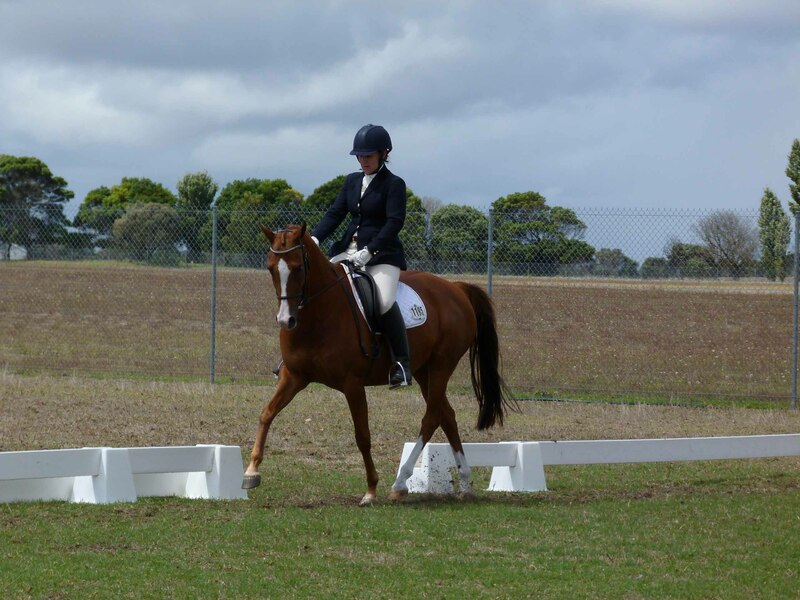 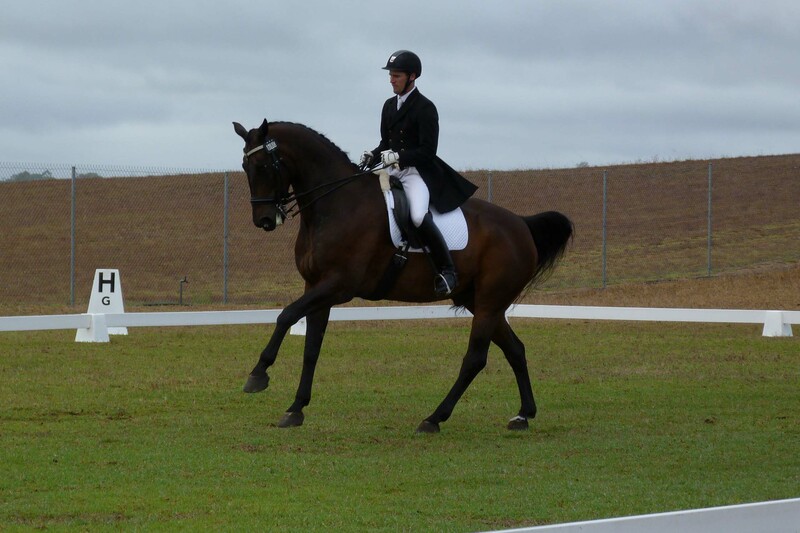 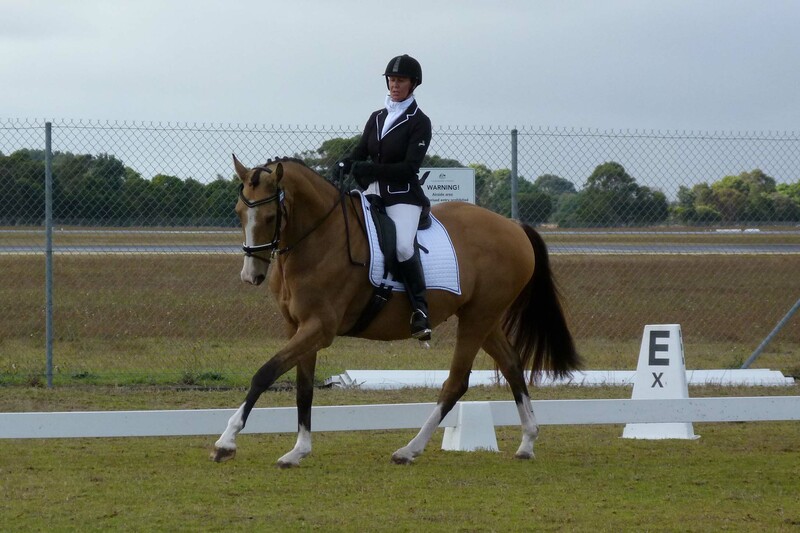 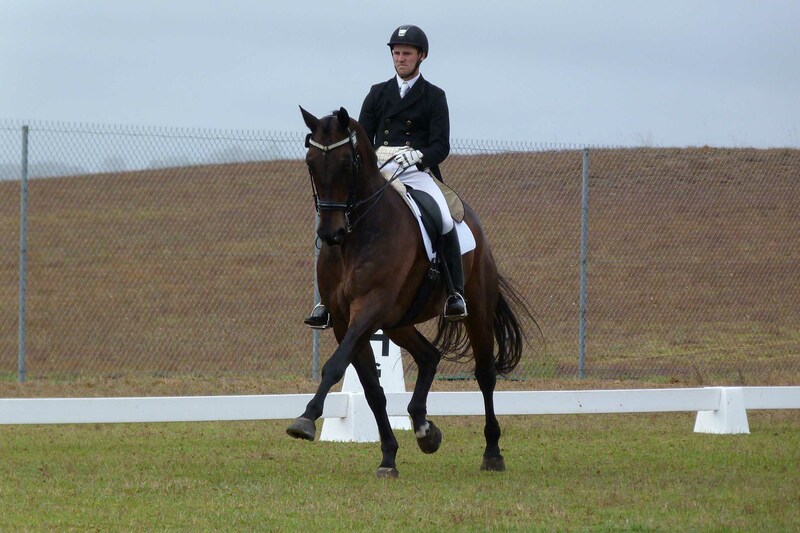 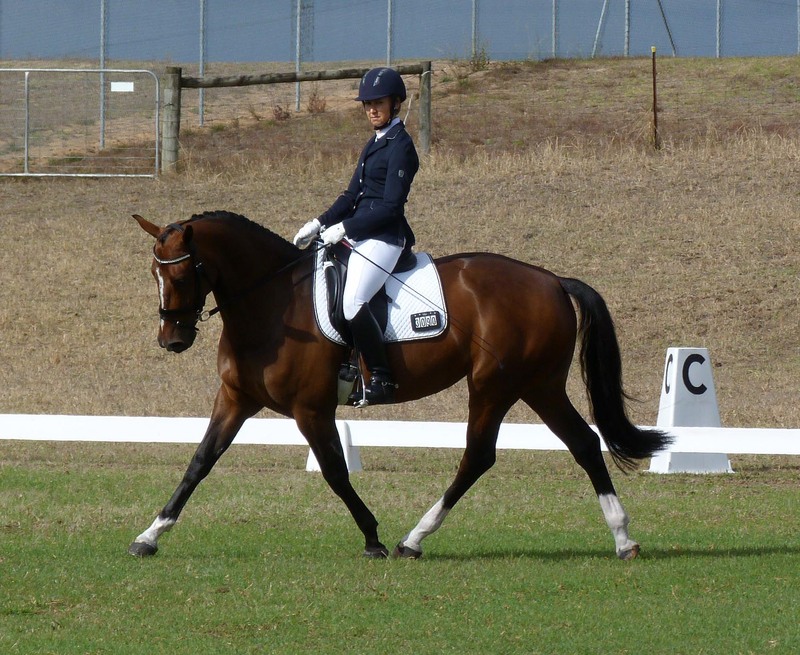 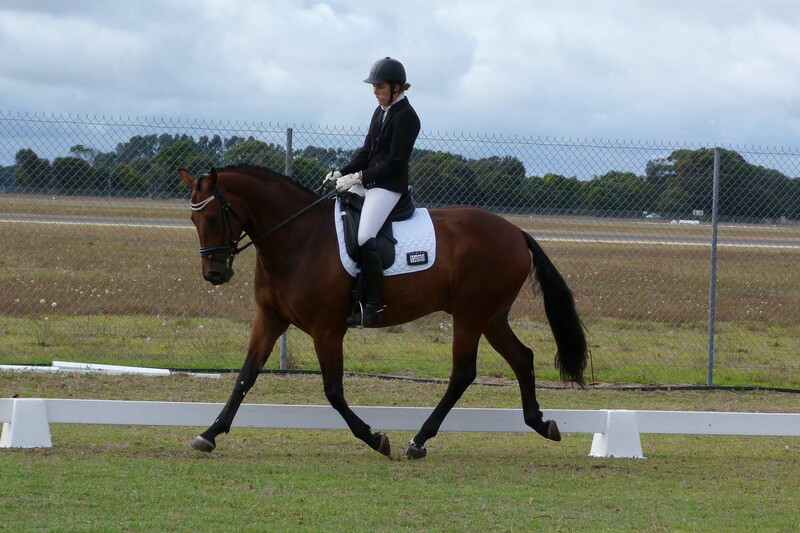 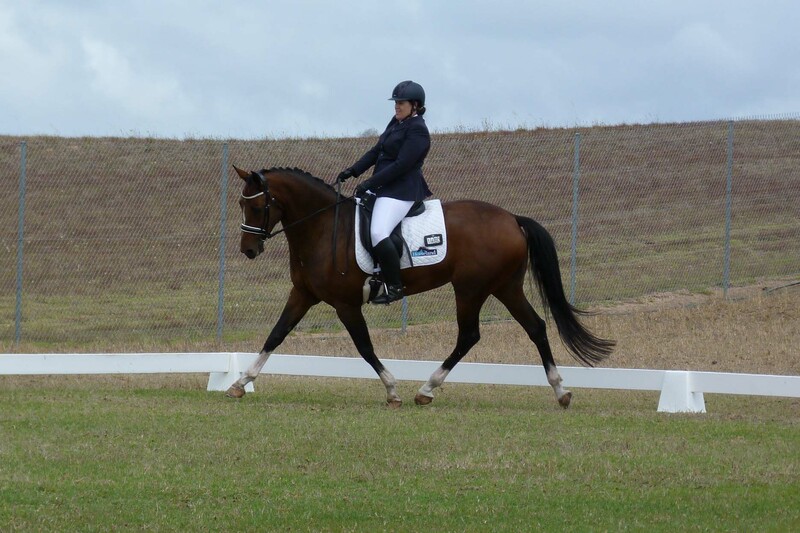 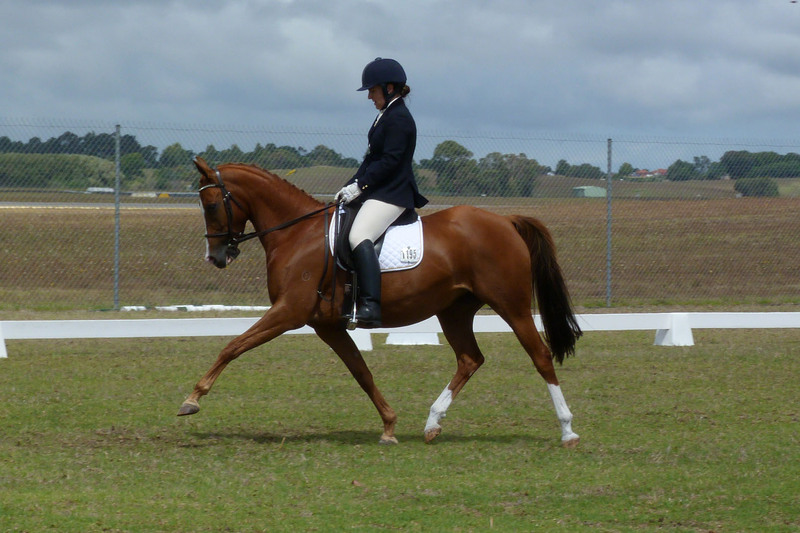 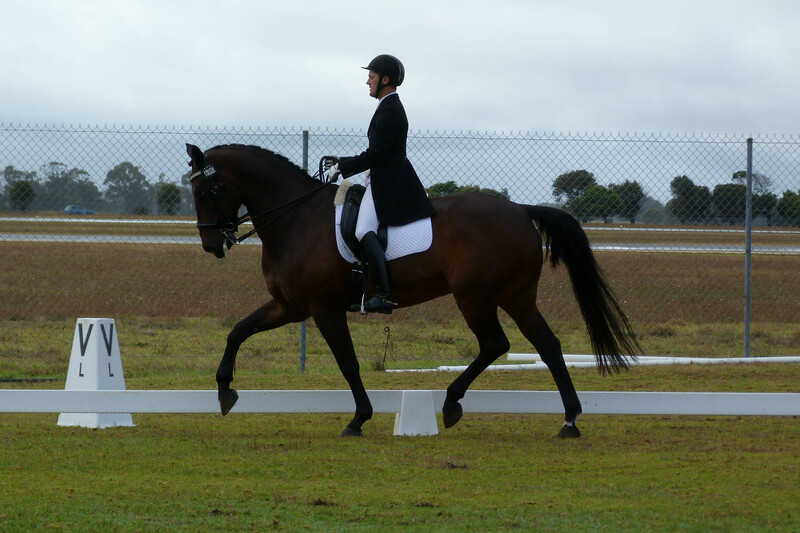 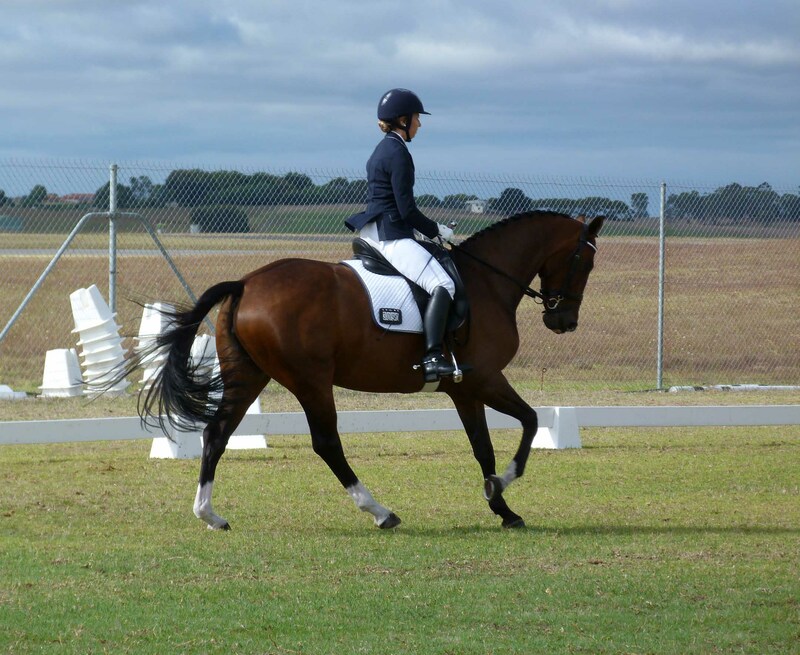 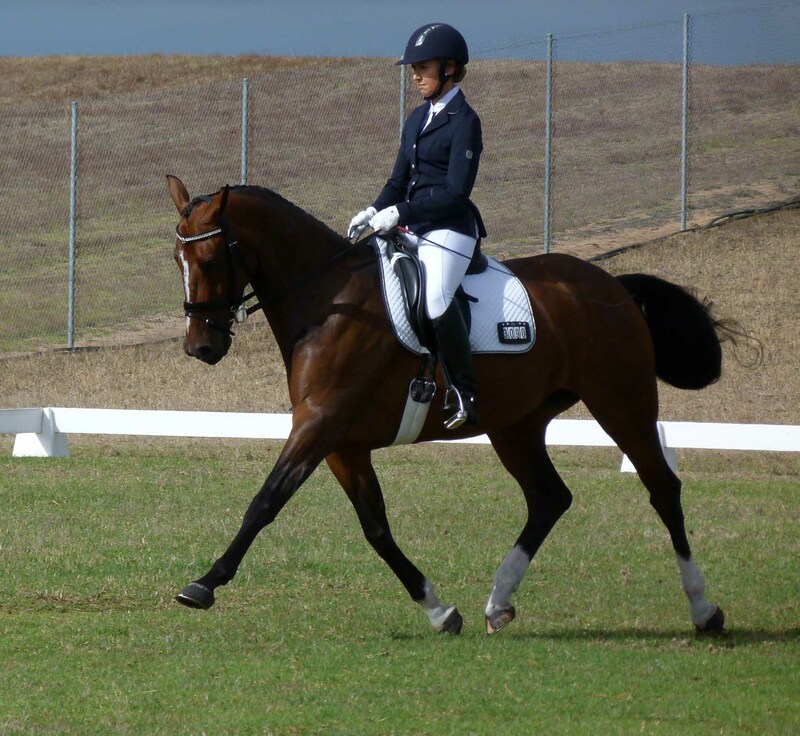 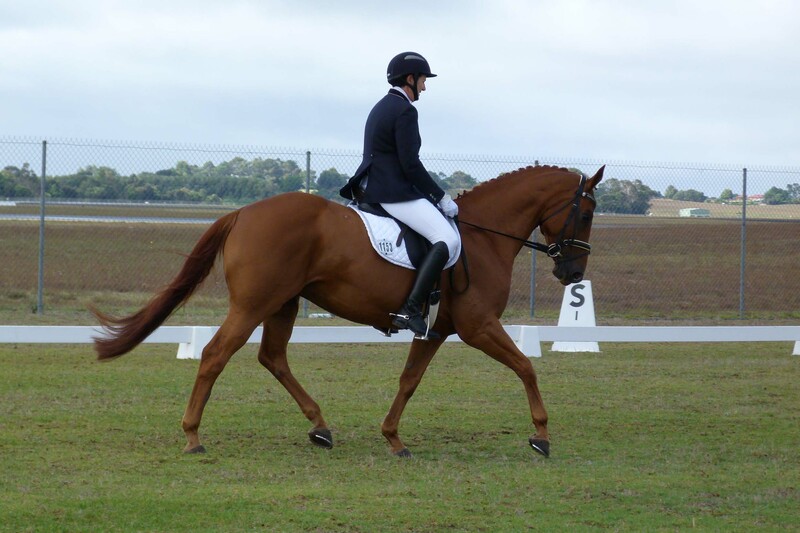 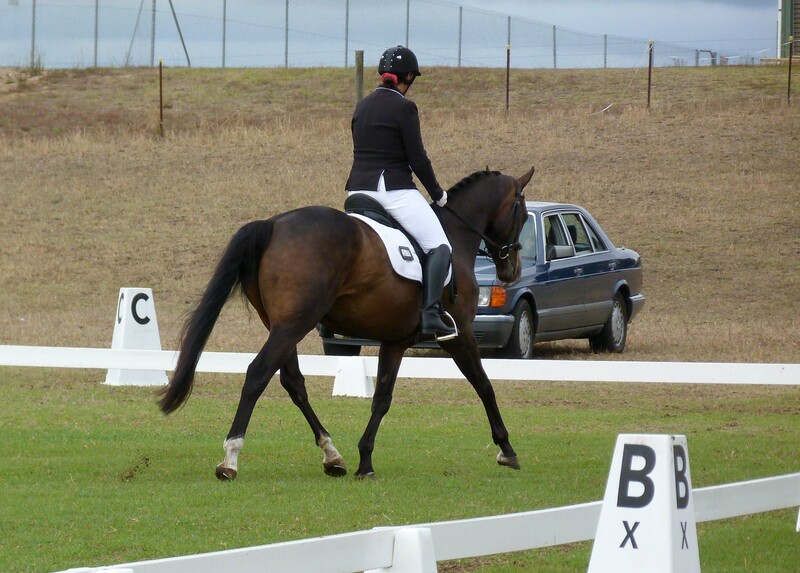 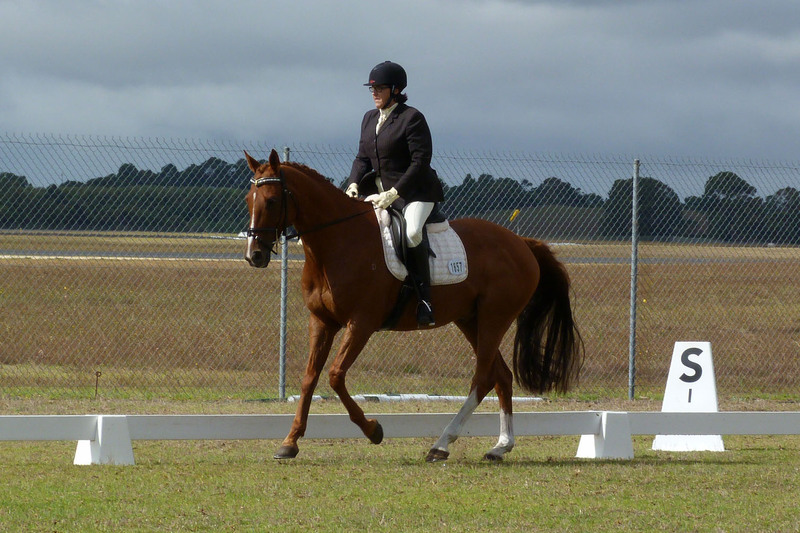 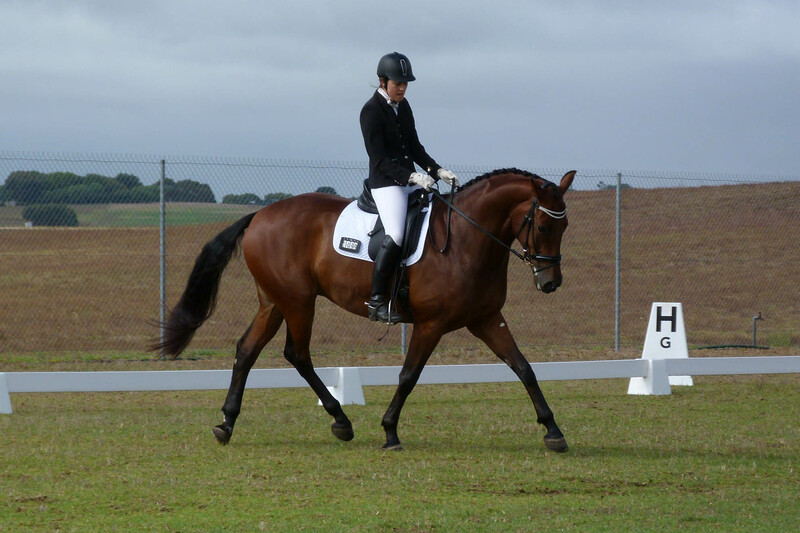 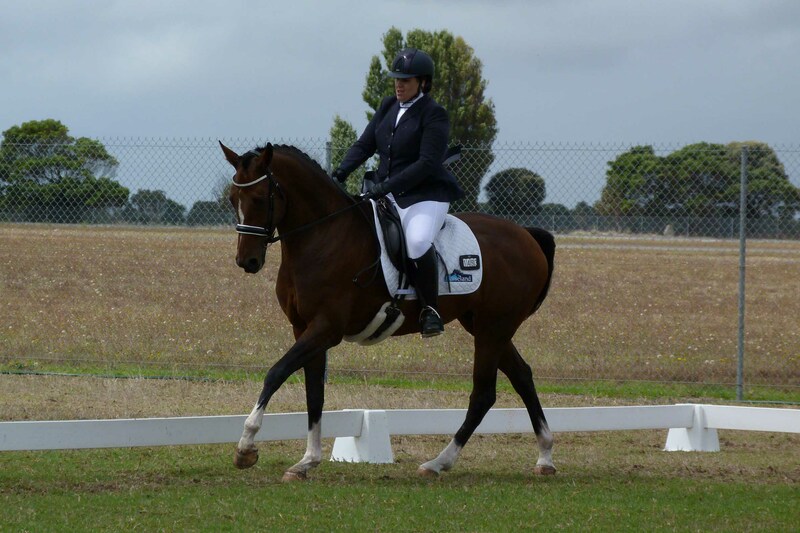 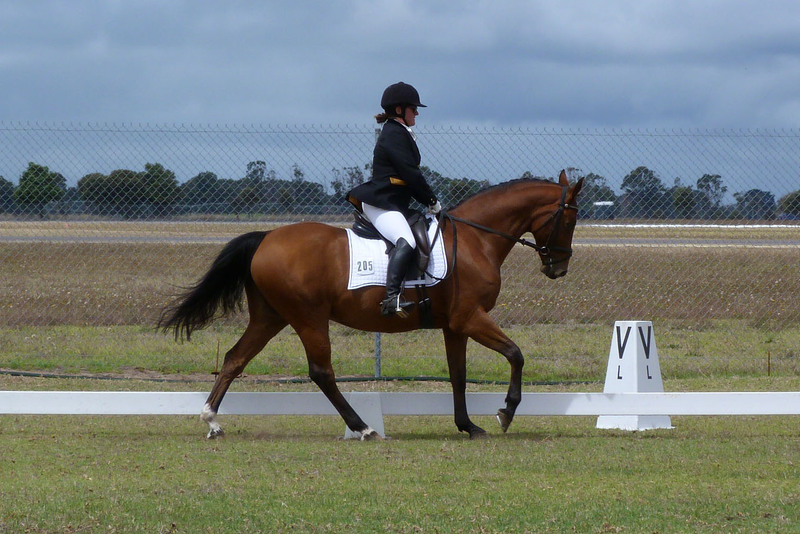 Held at the Mount Gambier Pony Club on Saturday 7th & Sunday 8th March. 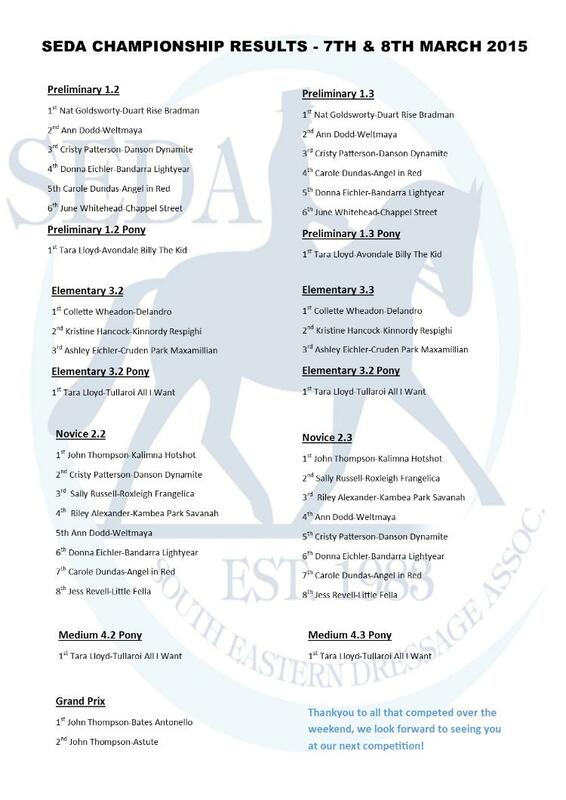 Congratulations to the competitors and well done to all the volunteers who made this a fantastic event!